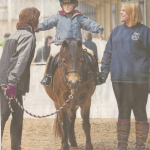 If you choose to sponsor a pony at Penniwells RDA you will receive a certificate with a photo along with regular updates of what’s going on. The ponies love to receive donations of apples and carrots! It costs Penniwells £3000.00 per week to remain open – We rely entirely on donations and good will to raise this money so if you can help us by sending a donation it really will go directly towards the upkeep of our ponies. We cannot do what we do without our wonderful ponies. 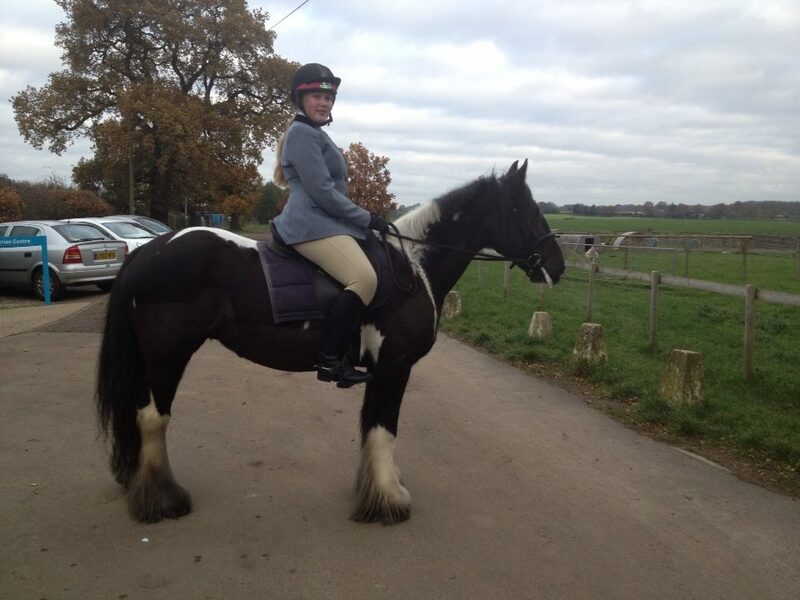 Please make cheques payable to: Penniwells Riding Centre and send to Edgewarebury Lane, Elstree, Herts WD6 3RG. 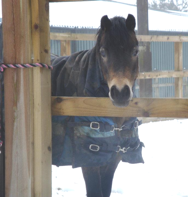 Lola is a young cob with a big future – She will be in training with or staff and volunteers until she is ready for sessions. In November she has begun some walk lead rein sessions and is thoroughly enjoying her time here. 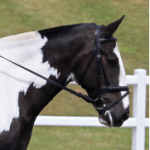 Lola went to the Royal International Show at Hickstead in July 2015 and will start to take on some dressage and show jumping over the winter into 2016. 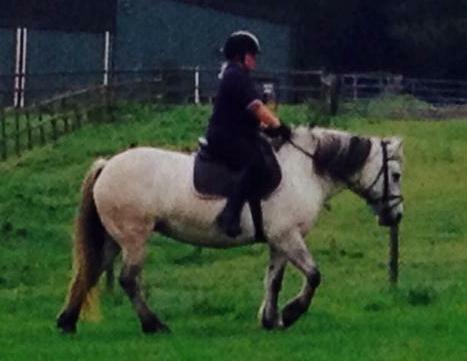 Rowan has settled in well and has begun enjoying some lead rein lessons. She is only young and so will be undergoing educational training before going into all our sessions. 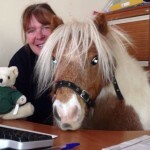 Sonny accommodates our smallest riders and really enjoys helping out with publicity. 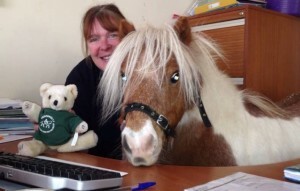 He is the cutest and cheekiest pony at the Centre making regular visits to the office! 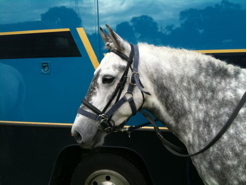 Puzzle is a very popular and all round pony who loves to work hard in both walk lessons and the faster ones including her love of show jumping. She competed at RDA Regional & National Championships. 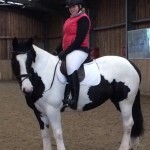 Beauty is a very happy pony and doing very well with our smaller riders . She has sadly missed Flossie since we lost her as they were best friends and did lots together. I am sure she will settle and make new friends. 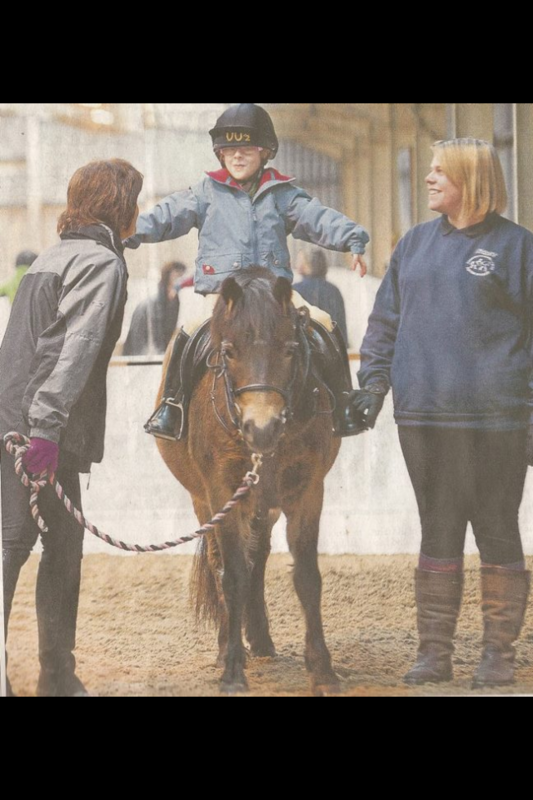 She has had a busy year making newspaper appearances and enjoying her lessons. 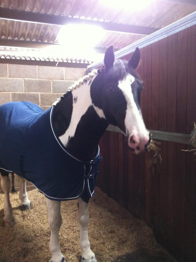 Coco has really grown up over the last year and has integrated into many more sessions with all our riders. He loves to go to shows and was impeccably behaved at his first RDA Championships in 2014. A real character he loves to play football in his stable amongst his variety of toys! Jago has had a busy year competing on both Regional & National RDA Dressage aswell as the Talent Spotting finals earlier in the year. 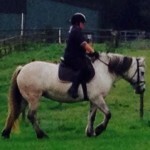 He excels with all levels of rider and really enjoys his work here. Jago has topped his career by becoming the BD Grade 1a Winter Para Dressage Champion 2014 along with Penniwells rider Michael Murphy. Pod has had a busy year competing in Regional & National Dressage – He helped crown one of our riders National Champion 2012. He continues to excel with levels of riders fully enjoying life at Penniwells. Prince is fit and well and still enjoying lessons of all levels. 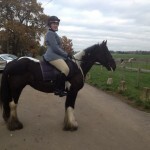 He competed in the Regional Dressage this year. His is great friends with Tyson and enjoy their free time out in the field together! Prince was crowned RDA Horse of the Year 2015. You can be a part of our team helping to change the lives of our disabled riders forever.